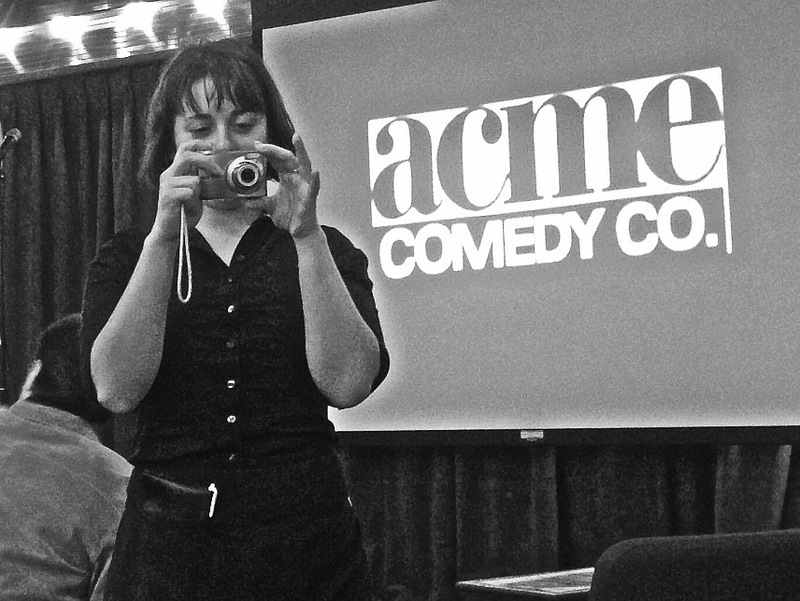 If you go to the Acme Comedy Company in Minneapolis, a nice server will take your party’s picture. This is day 291 of Photo 365. This entry was posted in Photography and tagged Comedy. Bookmark the permalink.